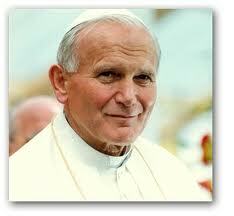 In the ever increasing list of celebrities that have undergone Platelet Rich Plasma (PRP), The late Pope John Paul II has also received PRP for a chronic musculoskeletal problem. It is interesting to note that initially there was extensive church resistance to stem cell research, however the Catholic church has now shown acceptance for the use of adult stem cells to treat medical disorders. The use of adult stem cells has no moral issues that were ascribed to the use of fetal or embryonic stem cells. The Catholic church has even provided research funding and holds a symposium on the science of the field. 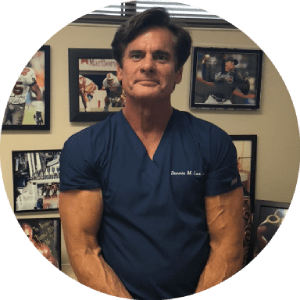 Many celebrities have been reported to have been treated with Platelet Rich Plasma (PRP) including Nick Nolte, Agent Ari Emanuel, and a who’s who of elite caliber athletes from many sports. Each having a huge interest in returning to peak performance. PRP has been used to commonly treat knees, ankles, shoulders, hips, and the spine. The use of PRP in muscle and tendon injuries is also very common. Platelet Rich Plasma (PRP) and regenerative therapy may offer conservative treatment options to surgery.